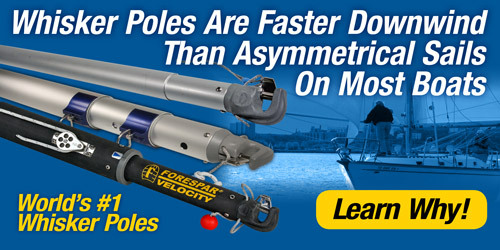 Forespar's extensive line of marine products include: spinnaker poles and whisker poles made of aluminum, carbon fiber or composite materials, Leisure Furl in-boom mainsail furling systems, Marelon® corrosion free marine plumbing parts, boom vangs, sail handling hardware, davit systems, safety equipment and many other boating accessories. 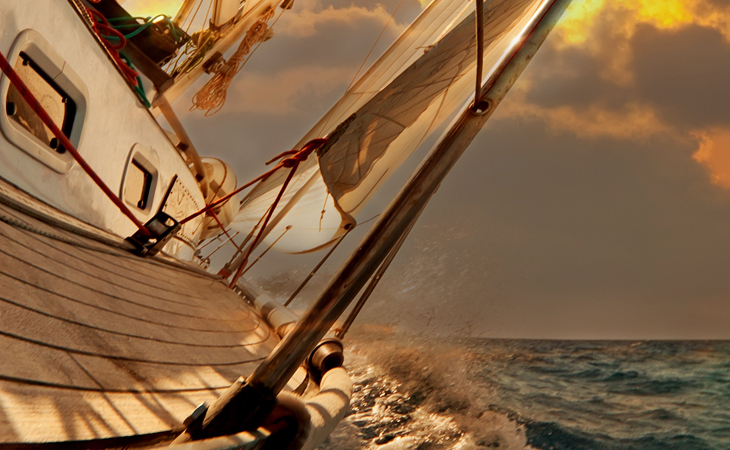 The team at Forespar® is happy to help you navigate unchartered waters. Please contact us for all your marine questions or concerns. The new Forespar® catalog shows all our prodcuts in full color. From Awning Poles to Anti-Venturi thru-hulls, End Fittings to Seacocks, you will find it in there! Just a note to let you know that we have received the Nova Lift Crane and that we are extremely pleased with it. It has been installed and is functioning beautifully. So much better looking...simple and elegant...than any of the alternative solutions. Well done! Thanks.